Supervisors explore possible tax hike; Hike could raise funds to better combat homelessness, they said. The Los Angeles County Board of Supervisors voted Wednesday to explore options for raising money to combat homelessness, including the possibility of a new tax. 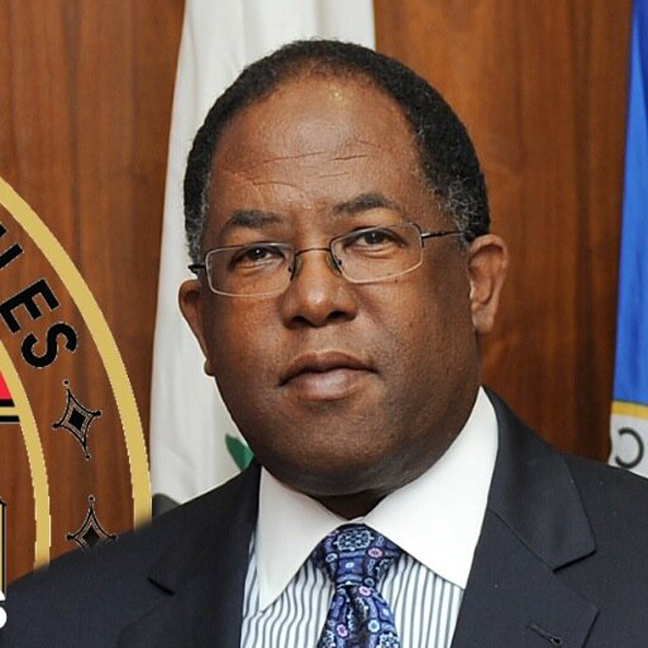 Supervisors Mark Ridley-Thomas and Michael Antonovich proposed studying alternatives —including examining the state’s existing Mental Health Services Act that taxes income over $1 million — and polling voters. “We can’t be serious unless we engage ongoing revenue sources,” Ridley-Thomas said. Earlier this month, the board signed off on a series of initiatives to address homelessness and the county's CEO recommended allocating $100 million in one-time funding as part of the 2016-17 budget. The cost in future years was not quantified, at least not publicly. Los Angeles city officials project that the city's own initiatives will cost an estimated $1.87 billion over a decade. Approved in 2004, California’s Mental Health Services Act imposes a 1 percent tax on personal income in excess of $1 million to fund county mental health programs. The California Department of Health Care Services estimates that the MHSA will generate roughly $1.8 billion for the fiscal year ended June 30, 2016, with about $1.3 billion going to various county health agencies. Rachel Kassenbrock of the Downtown Women’s Center was among the advocates who praised the county’s plans to combat homelessness. Others objected to the notion of higher taxes. “We should not be raising taxes at this time,” said frequent board critic and one-time supervisorial candidate Eric Preven, suggesting that the board instead “find savings in the bulky parts of the county,” including the Sheriff's Department. The board’s vote was unanimous in support of the study. A report is expected back in 30 days.